Hawaii won the 2018 Little League Baseball World Series Championship today. The final 2 teams, Hawaii and South Korea, were thousands of miles away from their homes to play in South Williamsport, Pennsylvania. As Hurricane Lane headed near Hawaii, Hawaii brought their state and Americans something to cheer about. The final score was Hawaii 3 — South Korea 0. 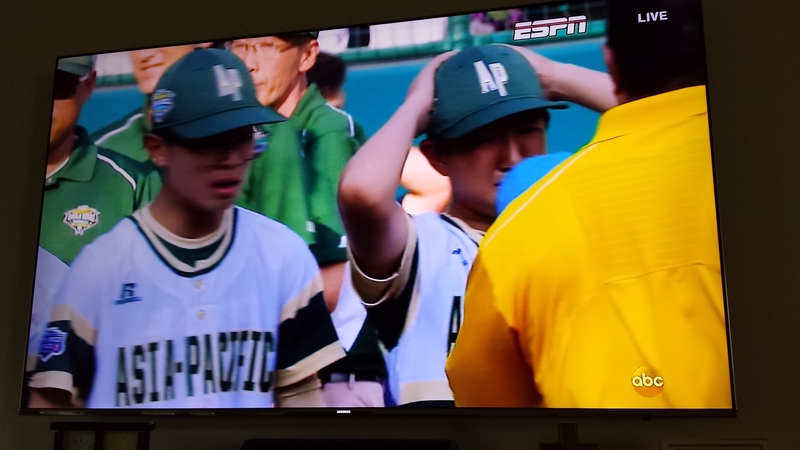 “Remember to stay humble.” said the Hawaii team coach to his young players after they won the championship and shook hands with the South Korea team, saddened by the loss. 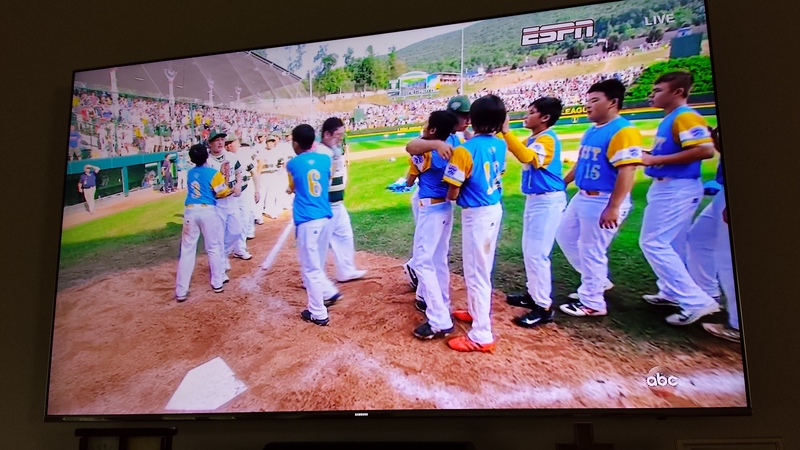 This entry was posted in Asian Community, National News, Sports, World News and tagged Hawaii Wins Little League Baseball World Series Championship. Bookmark the permalink.